Neunkirchen, August 2017 – Just when you thought you were done vacuum cleaning, you realise there is a little more to do. 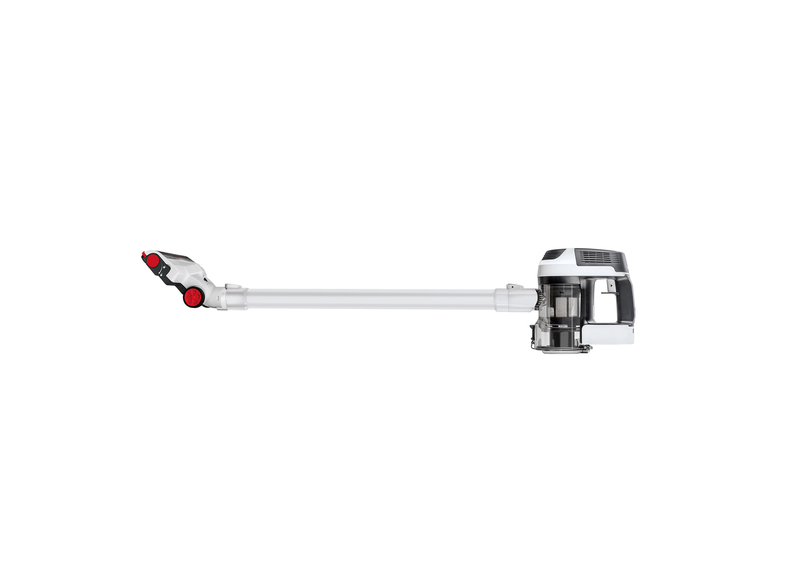 The THOMAS QUICK STICK AMBITION makes vacuuming so much easier. Even the darkest corner offers no refuge from this agile little dirt eater. With its innovative LED light at the electric turbo nozzle, no fluff is safe – even if it is hiding under the furniture. 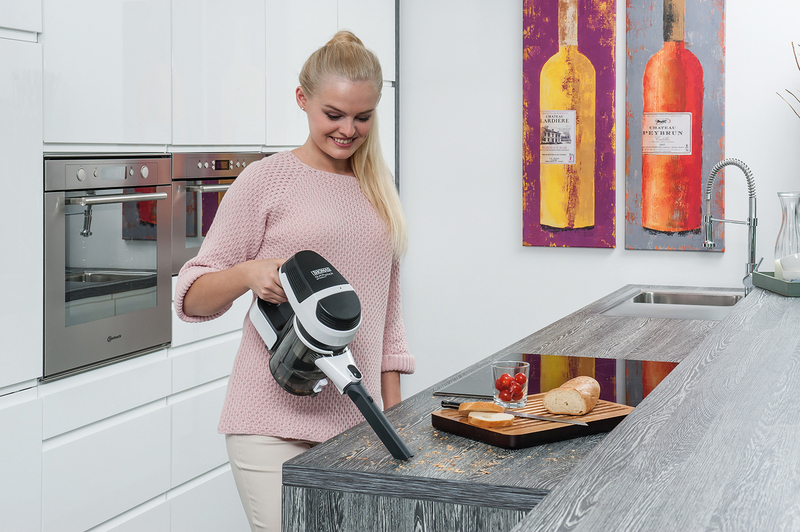 This handy battery-powered dustbuster comes with practical accessories and will see you cleaning your home in no time. 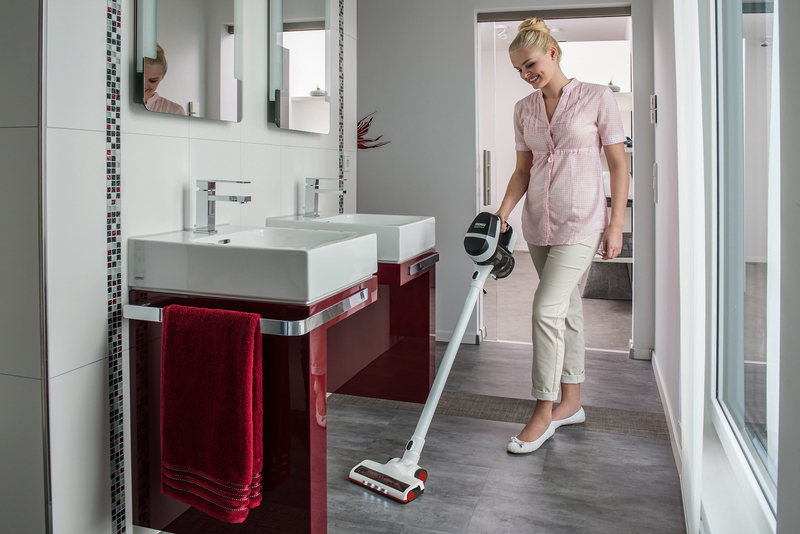 Its lithium-ion battery is environmental friendly and ideal for quick cleaning jobs on the go. Thanks to its modern and elegant design, this little all-rounder in snow white looks good too. 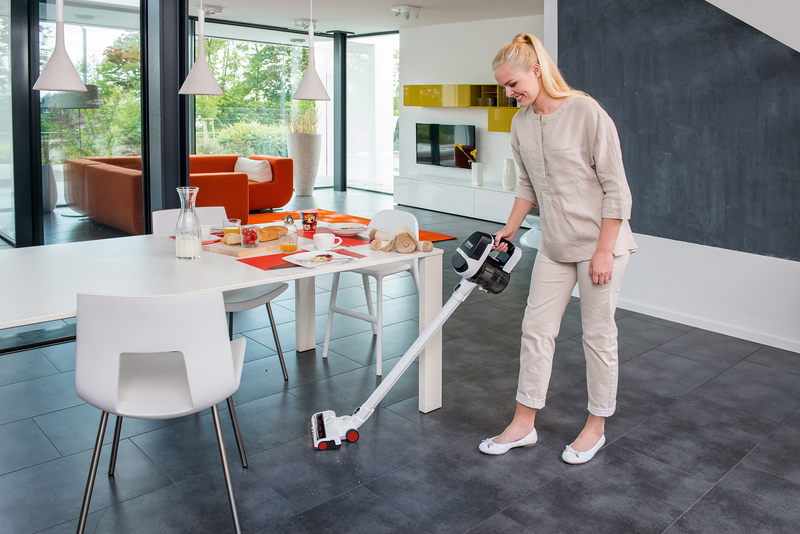 Cleaning stairs, car seats or cabinets can quickly become an extremely annoying task when using a conventional vacuum cleaner. The agile THOMAS QUICK STICK AMBITION dustbuster is always ready for action and shines light into the darkest corners of your home. 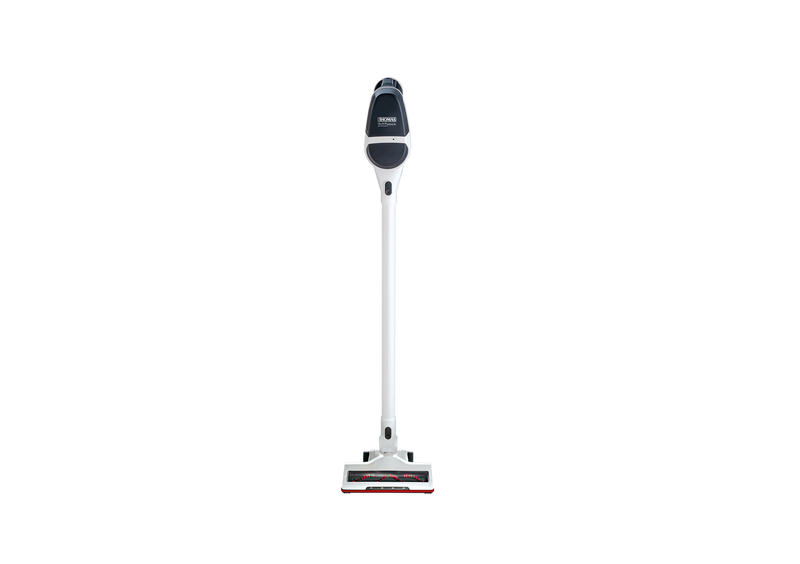 Thanks to its 180 degrees swivel function, the nozzle offers maximum flexibility, with the integrated LED light assisting in effectively spotting and cleaning all dirt, dust and animal hairs from all surfaces. 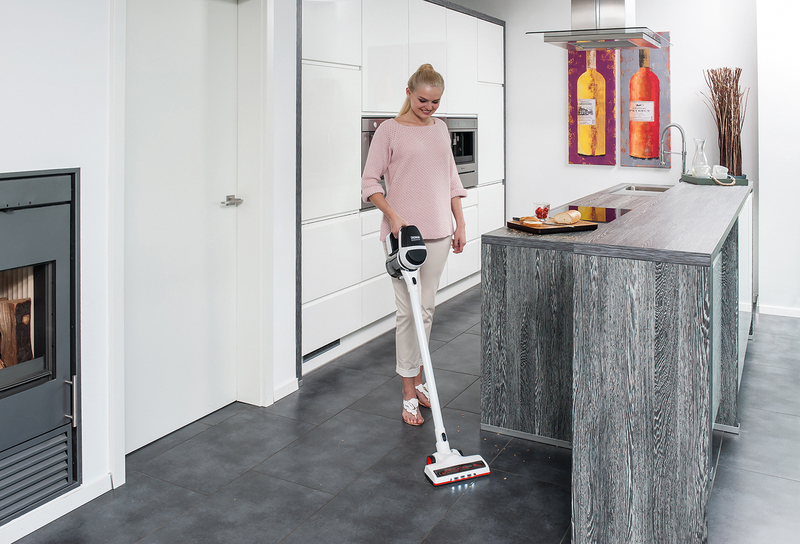 With a weight of only 2.1 kilograms, this lightweight battery-powered dustbuster is also easy on your back. No more tripping over a mess of cables or retracting a tangled cord, thanks to cordless technology. The 3-in-1 multifunction nozzle makes all these different nozzles a thing of the past: vacuuming tight gaps and upholstery just became so much easier. The new QUICK STICK model not only impresses with its versatility, it also scores well on battery performance, with a battery life of more than 15 minutes, thanks to its 18 Volt lithium-ion battery with an output of 2,000 MAh. A practical LED light indicates when the THOMAS QUICK STICK needs recharging. Say goodbye to vacuum cleaner bags – to discard the collected contents, simply open the container lid and discard into a bin. The THOMAS dustbuster always looks good – even when sitting idle. 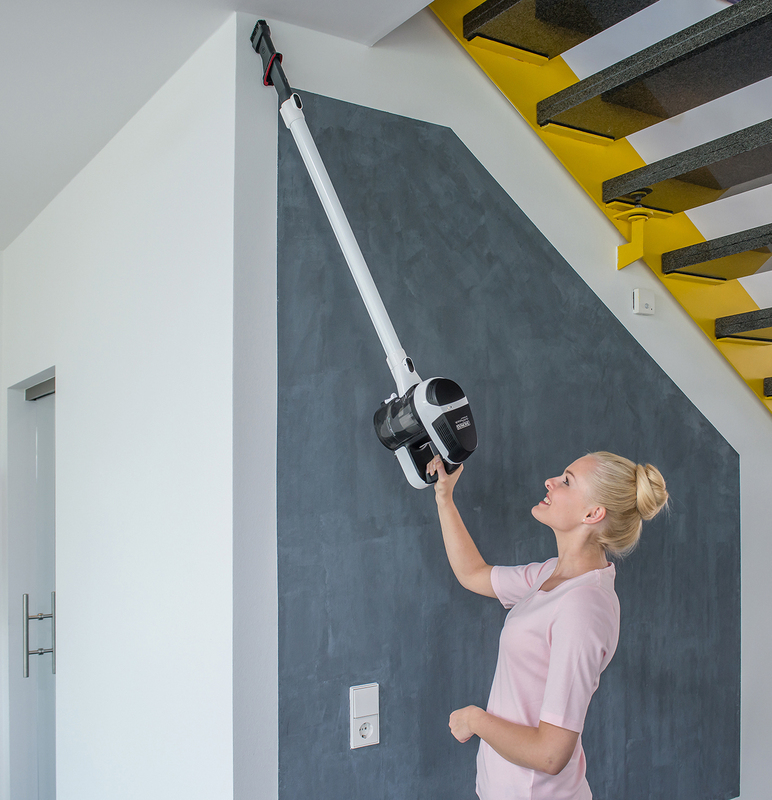 While conventional vacuum cleaners block the way with their bulkiness, the QUICK STICK can be stored quickly and effortlessly on the included wall mount. The THOMAS QUICK STICK AMBITION (RRP 199.95 Euro) is available now from selected retail stores. Further information about THOMAS and the THOMAS products is available at www.robert-thomas.de or the company's Facebook page. THOMAS is a brand of the renowned German family enterprise Robert Thomas, Metall und Elektrowerke GmbH & Co., based in Neunkirchen in the Siegerland region of North Rhine-Westphalia, Germany. In keeping with its determination to “Do our best for our customers,” Robert Thomas has been developing and manufacturing innovative „Made in Germany“ products for more than 100 years. The production of the first electric motor-driven metal washing machine in Europe at the end of the 1940s was considered a major milestone in the history of the company. 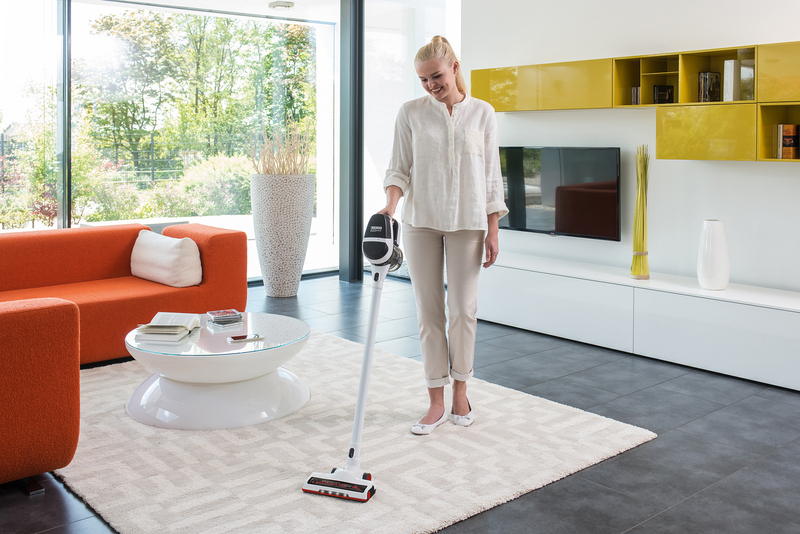 Today allergy-friendly vacuum and carpet cleaners with and without spray extraction, as well as spin dryers, demonstrate the pioneering spirit of the company, which is now owner-managed in the fourth generation. The Neunkirchen site manufactures equipment that meets the highest standards of quality, durability and serviceability. THOMAS products are available throughout Germany in large and small electric appliance specialty stores and on the Internet and are sold in more than 30 countries all over the world. Further information is available on the Internet at www.robert-thomas.de.